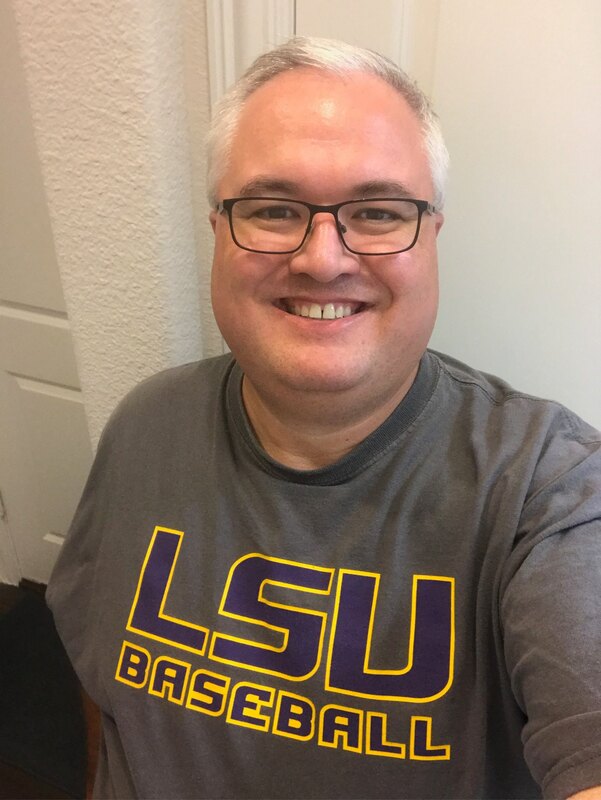 No-Repeat LSU Shirts, Day 10. Forgot to post this yesterday. Possibly the most “boring” LSU shirt I own.